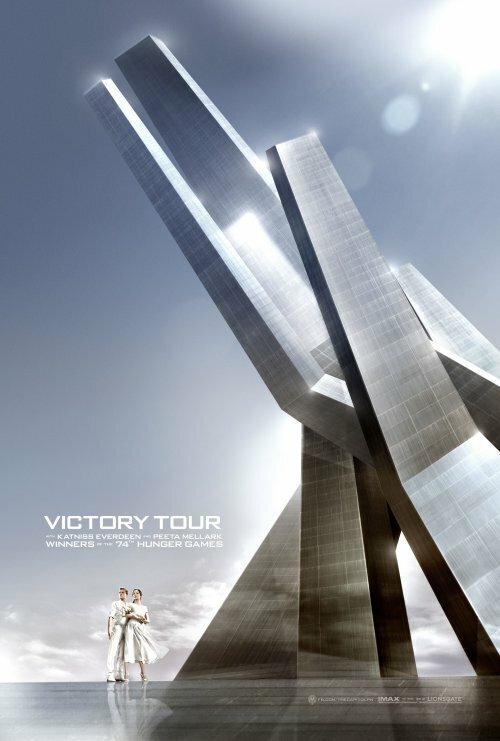 A ton of stuff for the second Hunger Games film has arrived in my in-box. 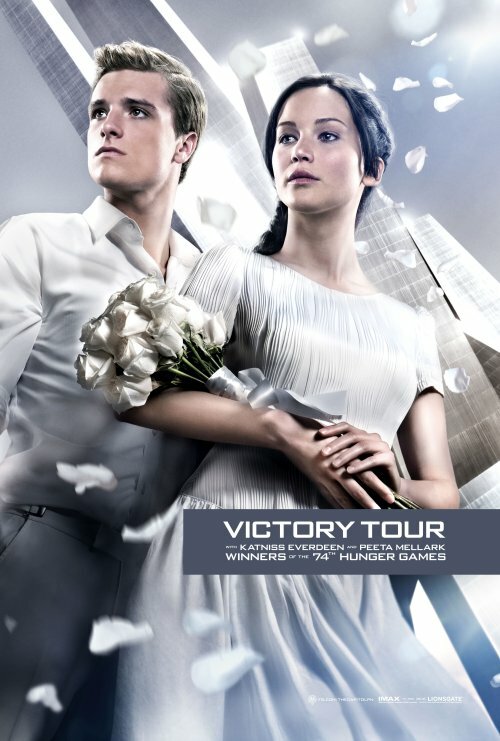 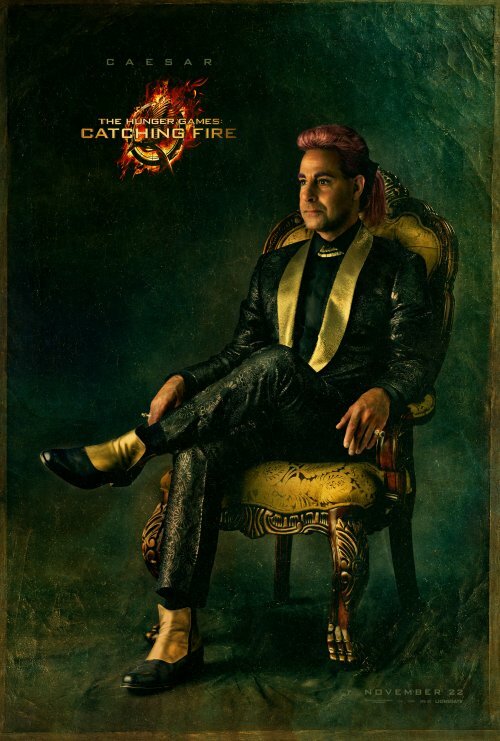 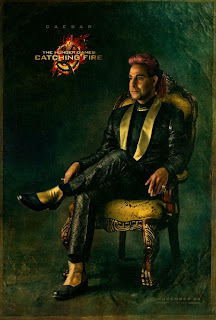 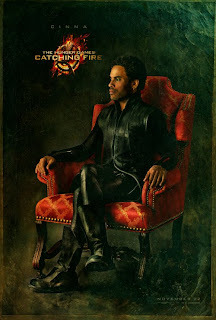 Not only do we have a set oc character posters, a set of "Victory tour" posters and the one below. This is to show Katniss as the character she is to become. After her victory in the games she has become a lot more militant in her outlook and her hatred of The President. 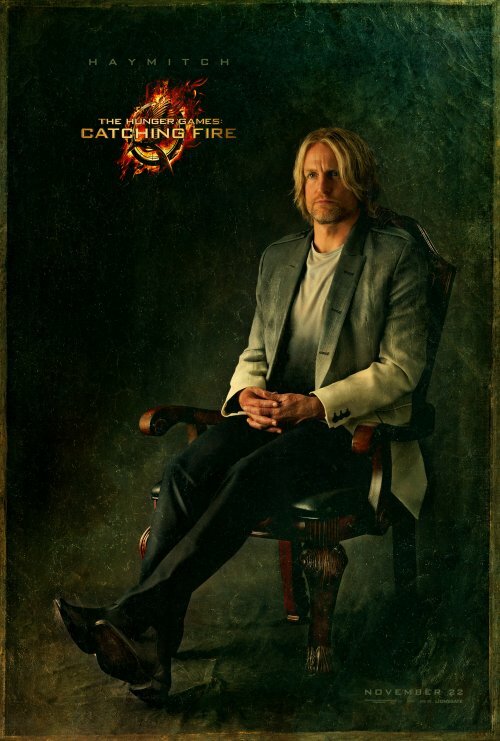 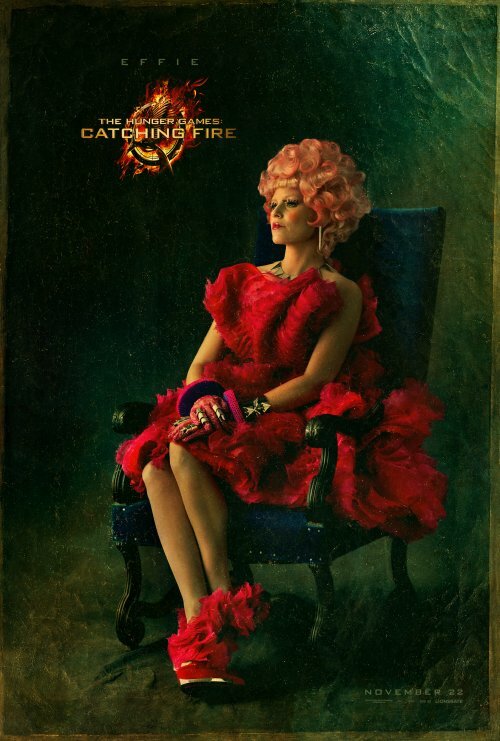 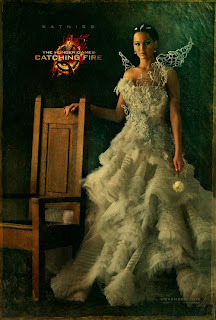 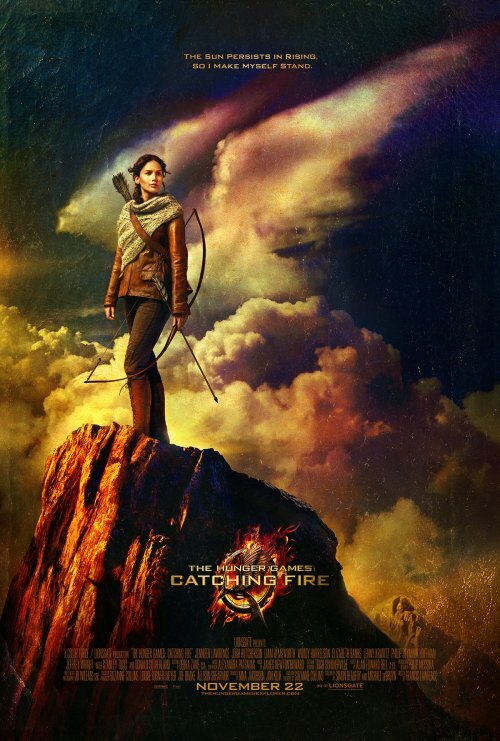 THE HUNGER GAMES: CATCHING FIRE hits UK cinemas from November 22, 2013.